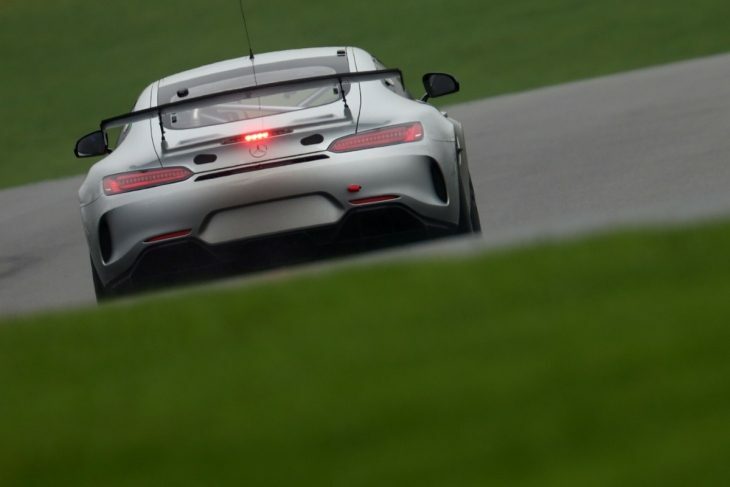 Essex-based team Fox Motorsport has confirmed 2019 British GT Championship programme, with its Mercedes-AMG GT4. For the season, the team is offering fans a chance to choose the team’s livery. Four shortlisted designs have been created by the renowned Keith Wood of Hype Creative. Fans are encouraged to visit the Fox Motorsport Facebook page from today (Tuesday) and vote for their favourite. The design that collects the most votes will become the full-season livery and will be unveiled on March 1. 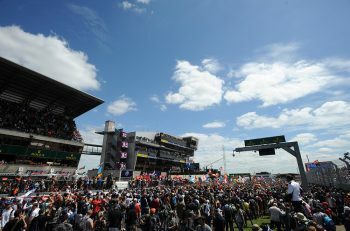 One lucky voter who chose the winning design will also win a pair of tickets for the season opener at Oulton Park. 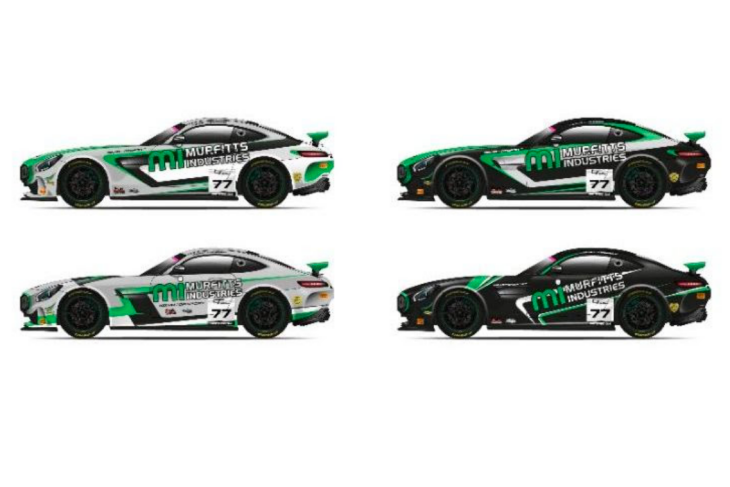 Driving the team’s AMG GT4 will be Michael Broadhurst and Mark Murfitt, who will pair up and race in the Pro-Am sub-division once again after debuting the team’s AMG GT4 in British GT last season, finishing sixth in the Pro-Am standings. 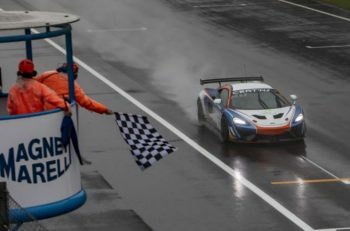 “I think of our return season in British GT as a success,” said Fox Motorsport team principal Paul McNeilly. “To start the year with a driver who hadn’t even had his debut car race 12 months previously and end up with a podium, a pole position and sixth in the GT4 Pro-Am points was right up with our expectations. As a team we improved strategically as the year went on and the speed and efficiency of our pitstops consistently allowed us to make up ground off the track. The team’s Mercedes had its first test of 2019 at Donington Park in late January (featured) and will continue an intensive pre-season programme up to and beyond the official season launch on March 5.